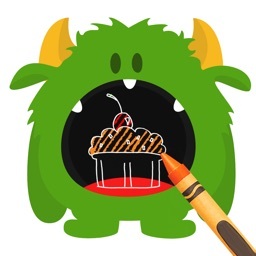 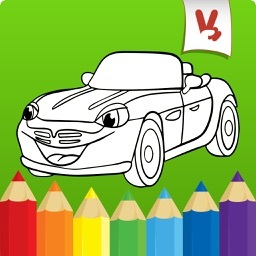 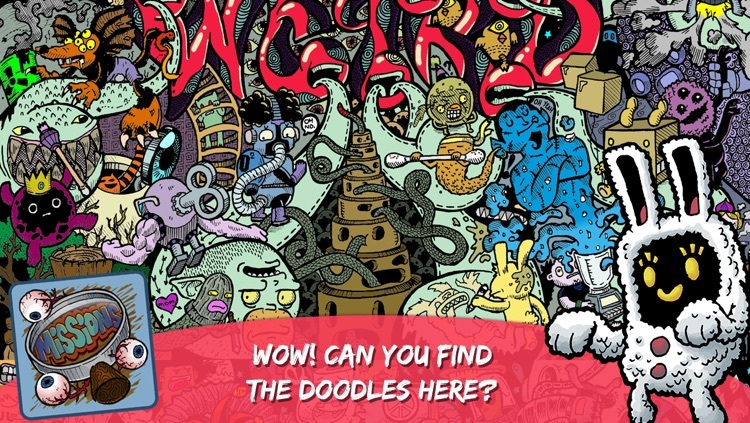 1- Memorize the Doodles … tic tac… 2- Find them! 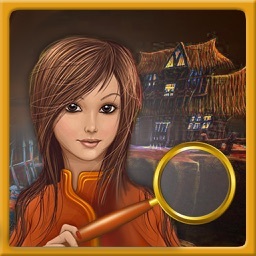 An original enjoyable game based on memory, sighting and visual skills. 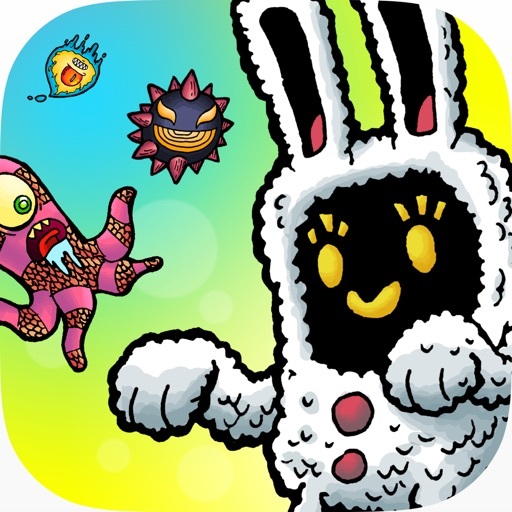 "Hidden Doodles looks phenomenal …it's great fun in short bursts and even better with a friend"
"Hidden Doodles is a very good looking game. 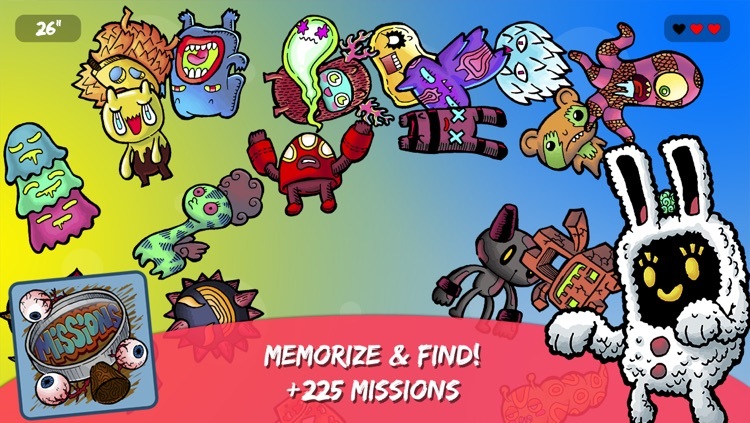 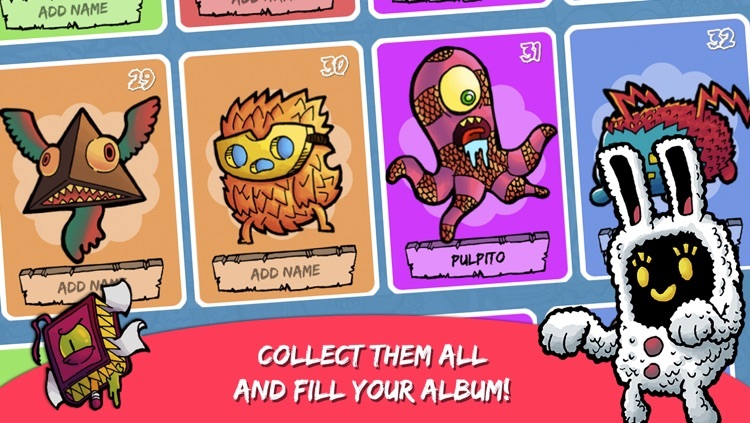 Drooling cyclops octopodes, deranged bunnies, malfunctioning robots, farting rockets, ticklish éclairs… You’ll see a lot of hilarious sights while playing, especially in the ultra-crowded Find Doodles levels"
Play in +200 levels looking for the memorized Doodles. 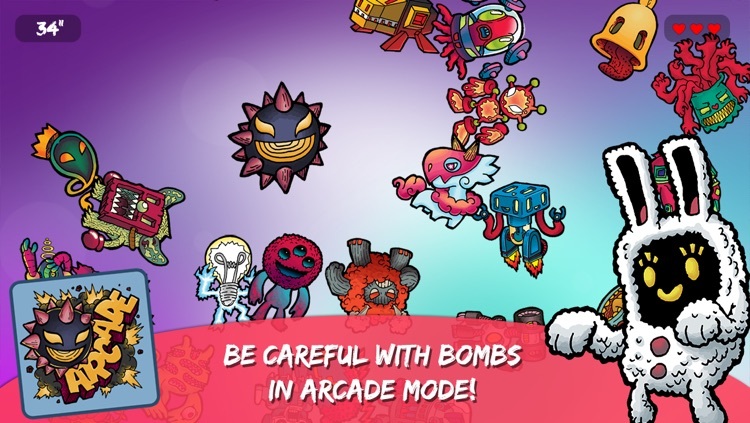 You will find a lot of different missions to play such as hidden objects levels, flying doodles, whack-a-doodle, bubbles, shake, differences and more. 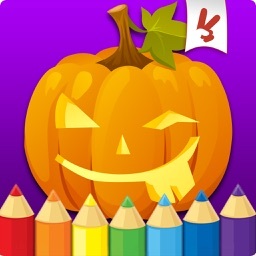 There's no time for being bored in Hidden Doodles, and you will be collecting more than 100 doodles in your album, discover all of them! 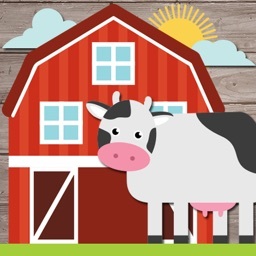 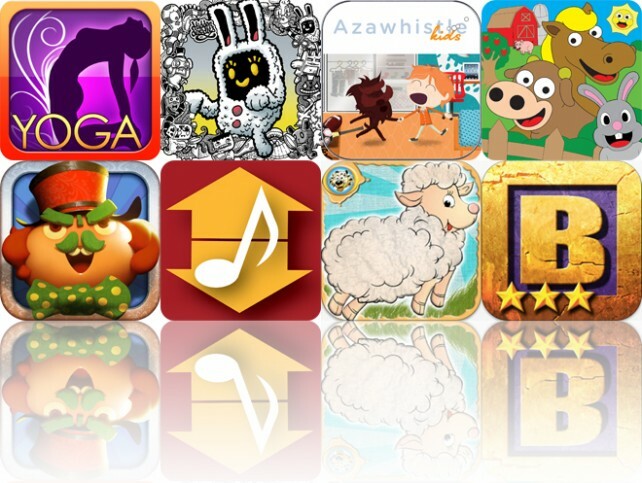 Today's AGF list includes a health and fitness app, a hidden objects game, and an interactive storybook app.